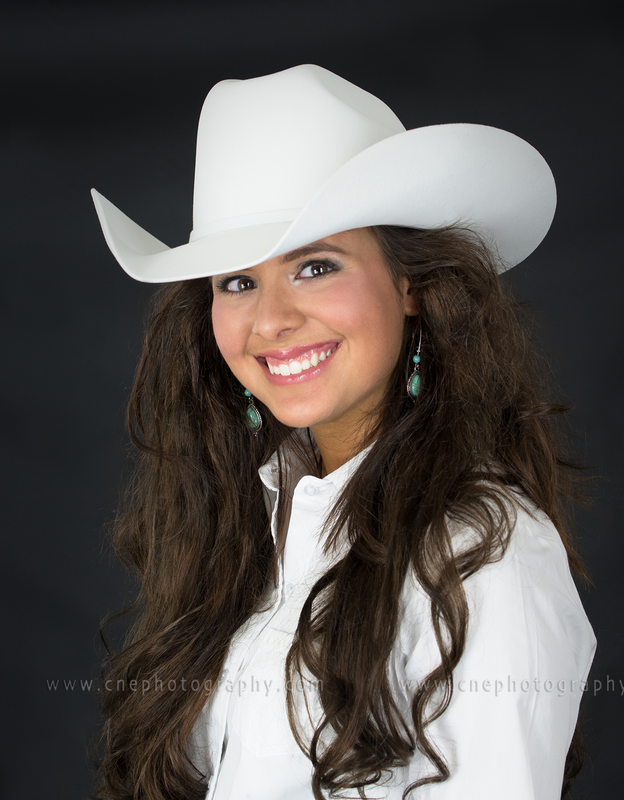 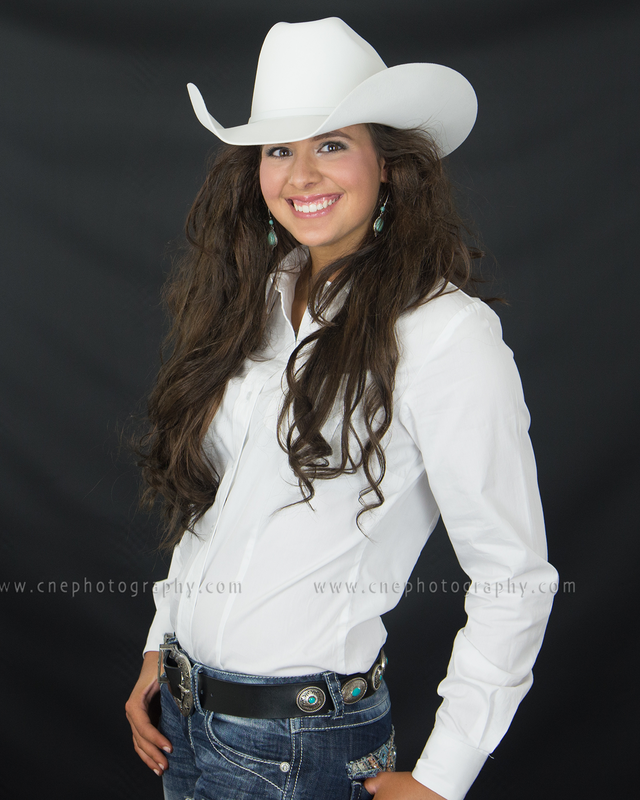 CNE Photography extends the warmest wishes to all the contestants competing for the Miss HS Rodeo pageant title tonight! 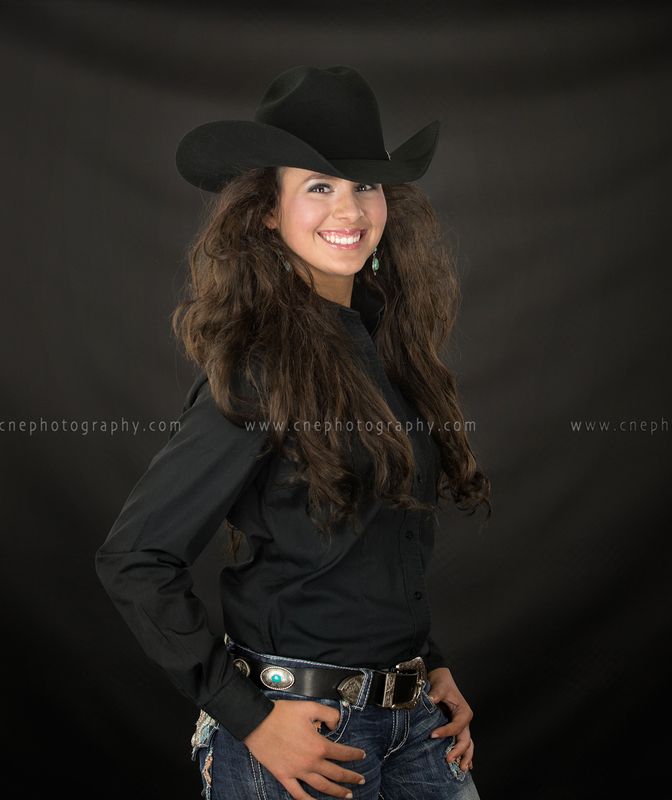 Best wishes especially go out to Shelby on your future endeavors and thank you for allowing us to be a part of your journey this year! 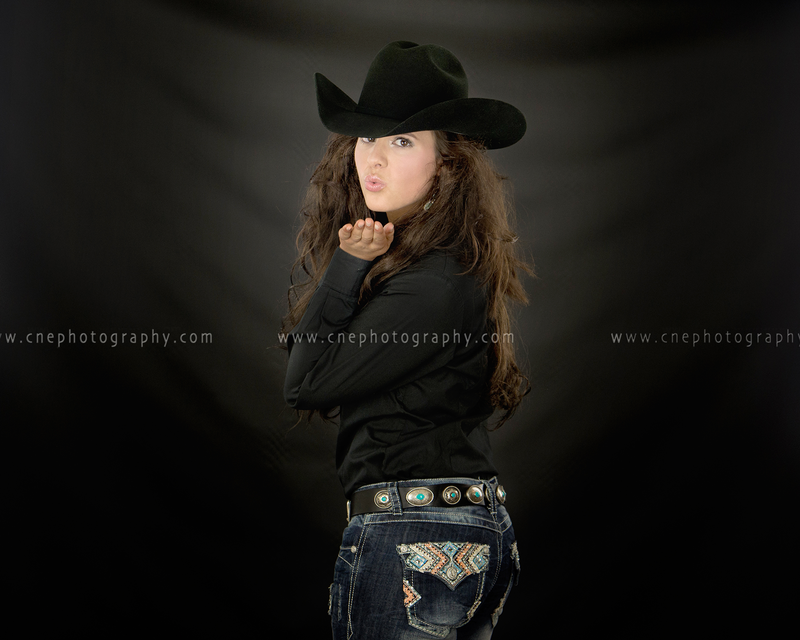 Todo lo mejor para ti Shelby!